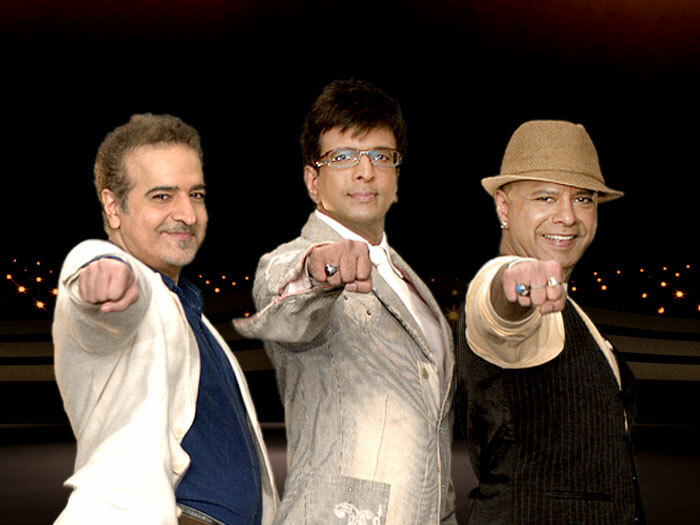 Boogie Woogie was the first reality dance show format to hit Indian Television. Entertaining audiences over the past ten years, Boogie Woogie is hosted by the popular film and television personalities Naved and Ravi. The highlight of the show is the inimitable, celebrated dancer, Javed Jaffery who is the permanent celebrity judge. Boogie Woogie is the ideal platform to showcase and launch new talent, inviting people from all backgrounds, age groups, genders and places, including western dancers to display their skills. It has time and again encouraged the common man to take to the stage and perform across various themes. Boogie Woogie is an iconic series, which has attracted celebrities like Prabhudeva, Juhi Chawla, Rohit Roy, Mallika Sherawat, Govinda, Shefali Zariwala, Esha Deol, and Aadesh Srivastava as judges to add zeal and enthusiasm to the contest. A talent hunt like no other, this is a show full of energy, fun and excitement.